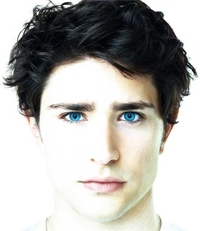 Cast of kyle xy. . Wallpaper and background images in the Matt Dallas club tagged: matt kyle lori amanda declan kyle xy. but thats not a good thing! !